Most of the time, visiting a children's dentist in Vancouver often causes anxiety for kids. Luckily, although anxiety doesn’t need to be part of your children’s experience during their visit, there are a number of sedation options available to relieve their anxiety. 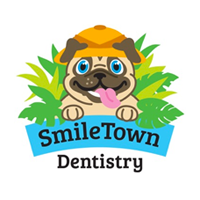 Utilising these sedation options for your kids can give pediatric dentists the tool to aid your kids get over their feelings of anxiety and have the vital care they need to enjoy great oral health. 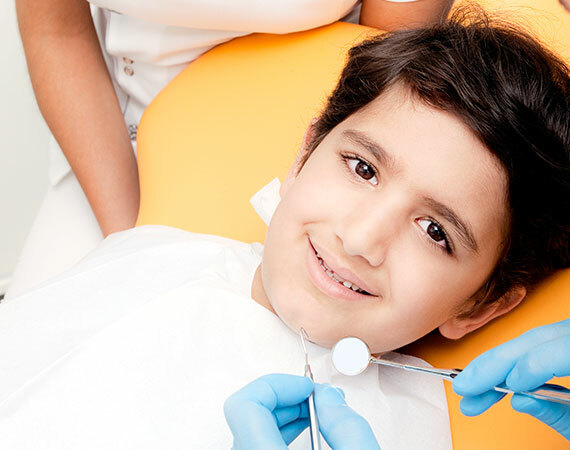 Sedation is a method used to guide the behavior of your kids in times of dental treatment. Sedatives are being used to aid in increasing cooperation and to lessen nervousness or anxiety during dental procedures. Most sedative meds can make children calm and sleepy. Not like general anesthesia, sedation isn’t intended to make your kids unresponsive and unconscious. 1. The nitrous oxide, commonly known as “laughing gas”, is a mixture of 2 gases, nitrous oxide, and oxygen. After inhaling the gas, the body absorbs it and produces a relaxing effect. It can also lessen the gag reflex. Through normal breathing, nitrous oxide or oxygen is eliminated from the body. 2. Oral sedation, on the other hand, is another type that’s in pill form. The child takes the medicine one hour before any procedure. Oral sedation normally gives light to moderate sedation effects. Many patients remain alert most of the time and can answer when asked by the dentists; however, they may feel groggy and may remember almost nothing during the procedure. If your child is anxious for an approaching dental procedure, oral sedation can be a good option. 3. IV sedation is another sedation option that is given through a needle in the veins. It’s normally a deeper level of sedation compared to oral sedation. One advantage of IV sedation is that the dentist has control over the level of sedation during the procedure. If there is a need to administer more meds, then it can be easily done. It also acts much faster compared to oral sedation. 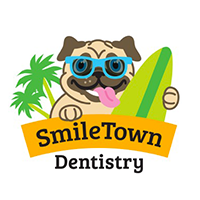 Children undergoing more invasive dental procedure may be comfortable with IV sedation.